Tottenham have suffered a double injury blow ahead of their clash with West Ham with Danny Rose and Mousa Dembele set to miss the game at Wembley tomorrow. The duo both missed the trip to Wales last night as Spurs secured a hard fought 2-0 victory over Swansea City to move up to fifth in the table and to within touching distance of the top four. Rose has been feeling some discomfort in his knee in recent weeks and hasn’t been able train since Tottenham thrashed Southampton 5-2 on Boxing Day. The England left-back sat out the game at the Liberty Stadium last night and will now undergo further assessment to determine the full extent of the problem. However, Rose is expected to miss the visit of West Ham to Wembley tomorrow night and he’s also likely to sit out Sunday’s FA Cup third round clash with AFC Wimbledon. 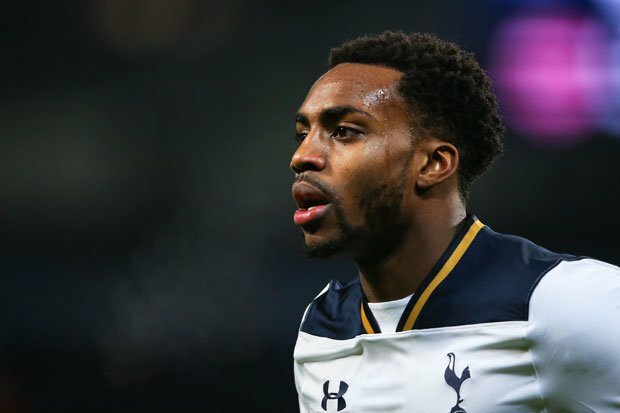 Is Danny Rose’s injury the same problem with his knee? We need to assess him. After the game against Southampton it was impossible to train and now we are going to assess him. Then the club will give information about what has happened. Will he miss the game against West Ham? I think I cannot say anything, but my feeling, my perception is it would be difficult to play in 48 hours. The news will come as a concern as Rose has only recently returned to full fitness following 10 months on the sidelines with a knee injury so Tottenham will no doubt be sweating over this latest issue. 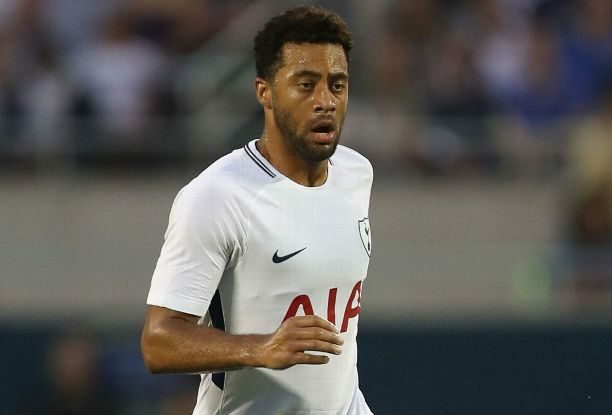 In a double blow, Mousa Dembele also missed the game at Swansea last night with an injury to his hip/groin area and the midfielder is now set to sit out the visit of West Ham tomorrow night. It remains to be seen how serious the issue is but Dembele has been plagued by a number of injury problems this season, mostly to his foot, so it’s another setback for the Belgian international. The good news is that Victor Wanyama returned to action against Swansea last night with a second half cameo having recovered from a knee injury that’s kept him out for the last four months.